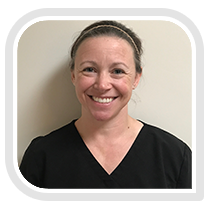 She enjoys taking continuing education classes to help expand her knowledge in massage and bodywork. She offers a variety of massage modalities to help facilitate healing and maintenance of mind, body, and spirit. Swedish, Deep tissue, Bamboo, Pre-natal (not in the first trimester), Hot Stone Massages.